It’s Tuesday so here’s your list of the best stuff popping up around the web. Looking for a new activity to try with the kids? 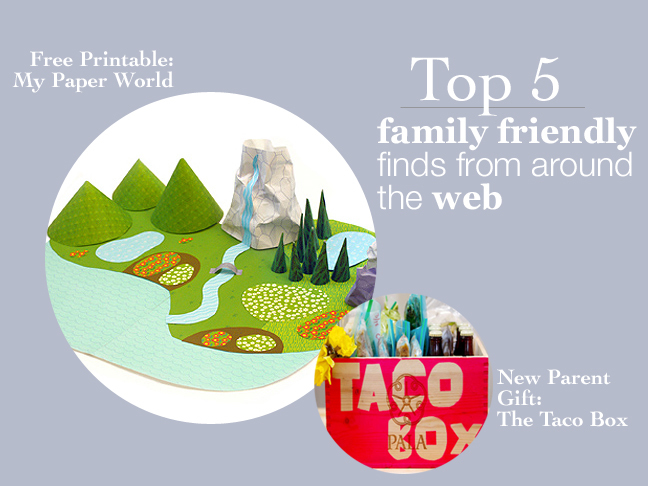 Bring a 3D paper world to life with these free printables. Or keep it simple with this classic time-killer… it might reveal some surprising insights from your kiddo. 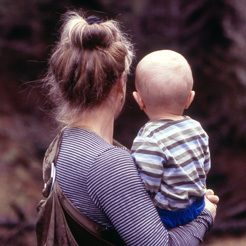 When you’re ready to take the fun outdoors try these 10 Tips for Hiking with Kids. And while you’re outside, don’t forget to encourage A Healthy Dose of Risk. Finally, a new trend I’m loving: a taco box for new parents. My family gratefully devoured all five of the lasagnas we received when my daughter was born, don’t get me wrong, but variety is the spice of life.